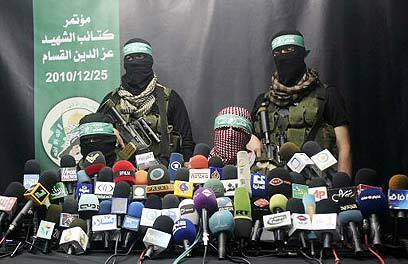 Good News: Hamas is not a terrorist organization. Ha ha. Very funny. It is to laugh. 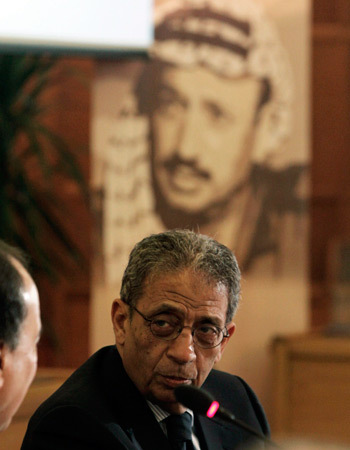 Arab League Secretary-General and one of Egypt’s leading presidential candidates Amr Moussa does not believe Hamas is a terrorist organization. With great ease, the snark can flow throughout any offered commentary. However, this is not the time. 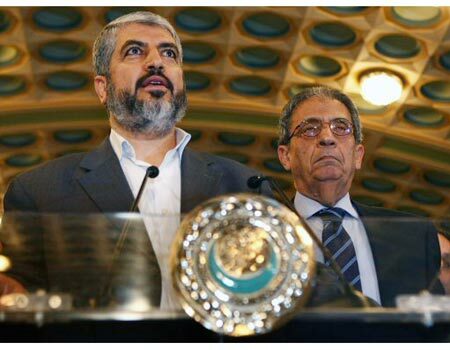 The Muslim Brotherhood is already ruling Egypt. They’re biding their time until September when the scheduled ‘open and transparent elections’ make it official. This entry was posted on Tuesday, May 10th, 2011 at 06:12 and is filed under Main Postings. You can follow any responses to this entry through the RSS 2.0 feed. You can leave a response, or trackback from your own site.